The unmistakable aroma of Caffè Allenza can be enjoyed at the best bars ... but also at your home! Coffee Roasting Allenza offers a full line of capsules, ranging from classic espresso coffee to decaffeinated, without forgetting coffee at ginseng. This capsule product line also includes other hot drinks, such as lemon, chamomile, barley, green tea of ​​the same quality. For a number of years, the Torrefaction Allenza has been developing a closed loop product, a unique and unique capsule of patent holder in southern Italy, which is offered to third parties as a wafer to be used in the special machine that we give in comodato of use. And our capsules carry our brand or the roasted coffee roaster we turn to. Discover office, home, or restaurant machines. 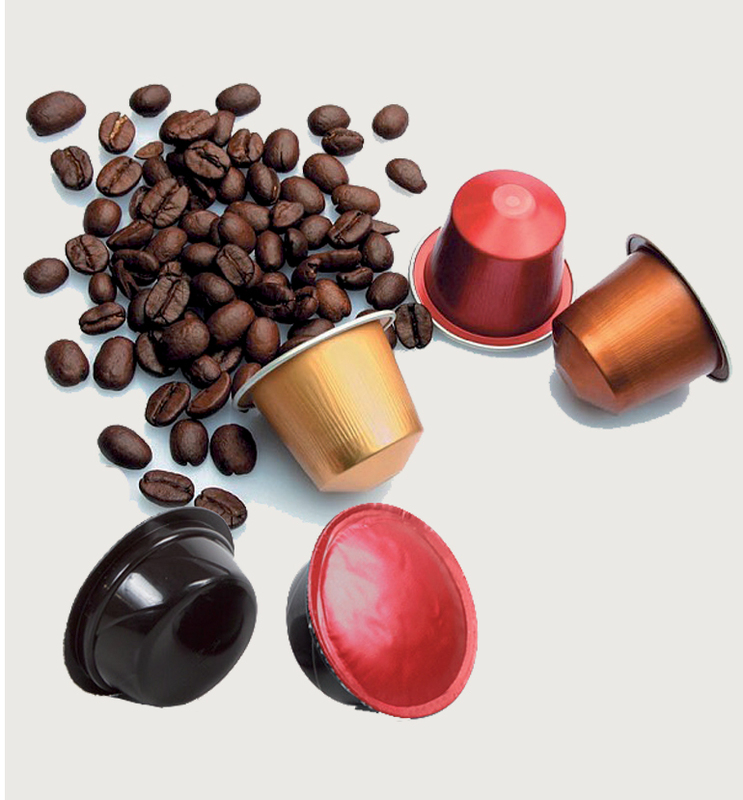 Coffee Roasting Allenza also produces "Compatible Capsules" with machines Nespresso o Lavazza A Modo Mio. 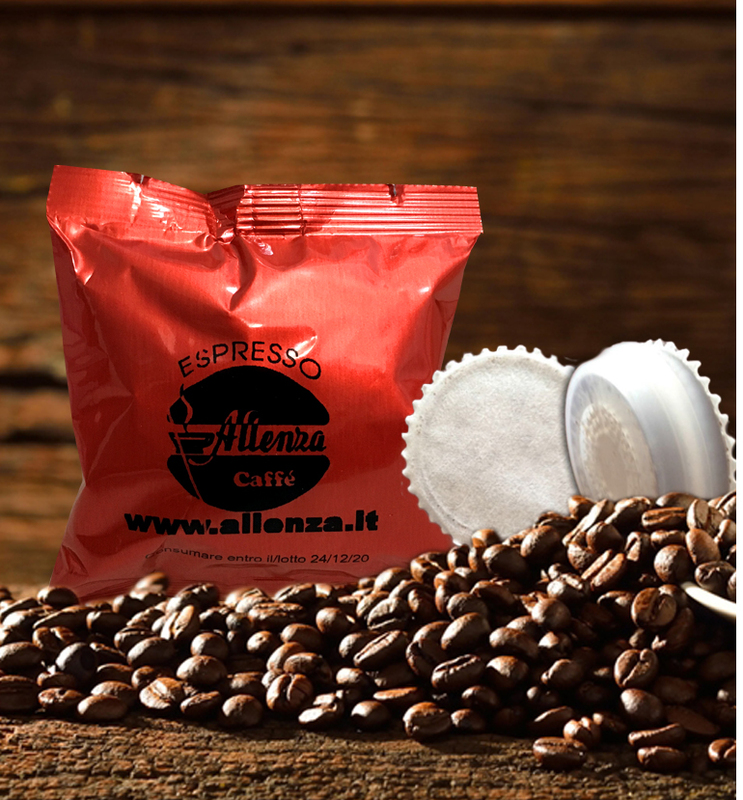 Using the compatible coffee capsules you can enjoy an excellent roasted coffee encapsulated in Italy by the historic Caffè Allenza Coffee Roaster.